The J.T. Realmuto trade rumblings aren't going away, with the Los Angeles Dodgers still connected to the All-Star catcher. Per MLB.com's Joe Frisaro, the Dodgers remain engaged in trade talks for Realmuto with catching prospect Keibert Ruiz being discussed as a potential return chip for the Miami Marlins. Rumors of Realmuto's time in Miami coming to a close date back to last offseason when SiriusXM's Craig Mish reported the 27-year-old requested a trade. After spending the 2018 season with the Marlins, Realmuto's agent told MLB Network Radio (h/t ESPN.com) in October his client told the team's ownership he won't sign an extension and would prefer to be traded. One potential reason Realmuto hasn't been moved is Miami's asking price. 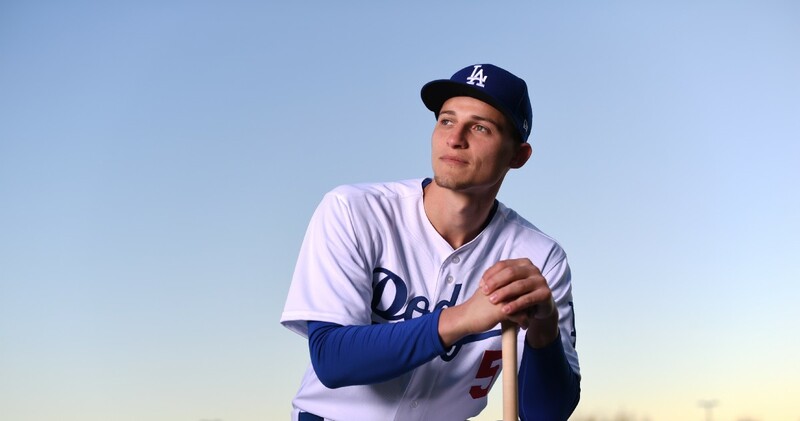 Ken Rosenthal reported on MLB Network earlier in January the Marlins want a top MLB player with between zero and three years of experience, "someone like Cody Bellinger or Ozzie Albies," and multiple good prospects. Ruiz is MLB.com's third-ranked catching prospect heading into 2019. He hit .268/.328/.401 with 12 homers and 47 RBI in 101 games at Double-A Tulsa. The Dodgers could be searching for a starting catcher after Yasmani Grandal signed with the Milwaukee Brewers. They acquired Russell Martin from the Toronto Blue Jays on Jan. 11, but he is coming off a season with a .194/.338/.325 slash line. Realmuto has two years of team control remaining before becoming a free agent after the 2020 season. He is coming off his first All-Star selection last season after hitting .277/.340/.484 with a career-high 21 homers in 125 games.